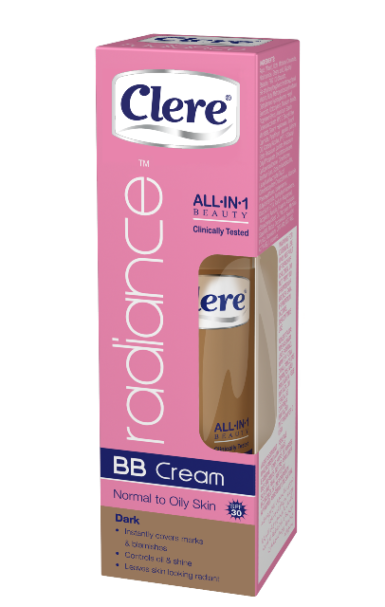 BB cream is a must-have beauty product that will give you flawless-looking skin all year round. 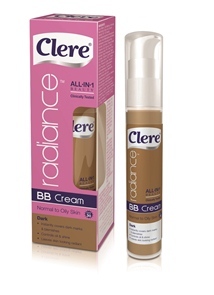 If you want even-toned skin, then Clere Radiance’s All-in-one BB Cream is the product for you! The all-in-one BB cream is known to cover unwelcomed blemishes instantly, and the added SPF 30 and Super Fruit serum help to protect and nourish your skin. Plus, both BB cream shades – Light and Dark – offer oil control for a matte finish. 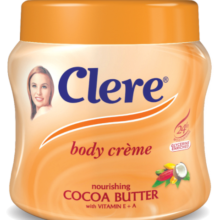 To win a Clere Radiance hamper, worth R1 000, simply fill in the competition form below. 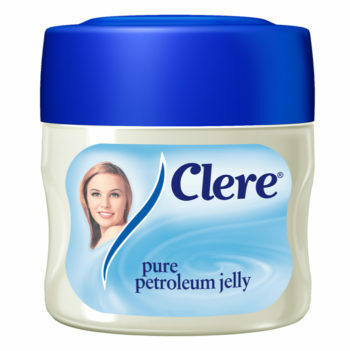 For more information, visit Clere Radiance’s Facebook page. 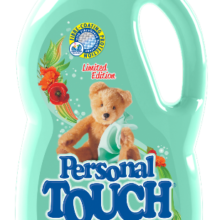 Competition closes 31 July 2017. 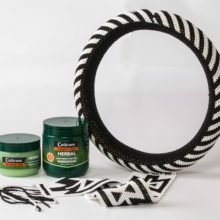 Win One of Three Clere Hampers, Worth R1000 each!